← Roker Radio 95 Joel McHale & Craig Robinson! 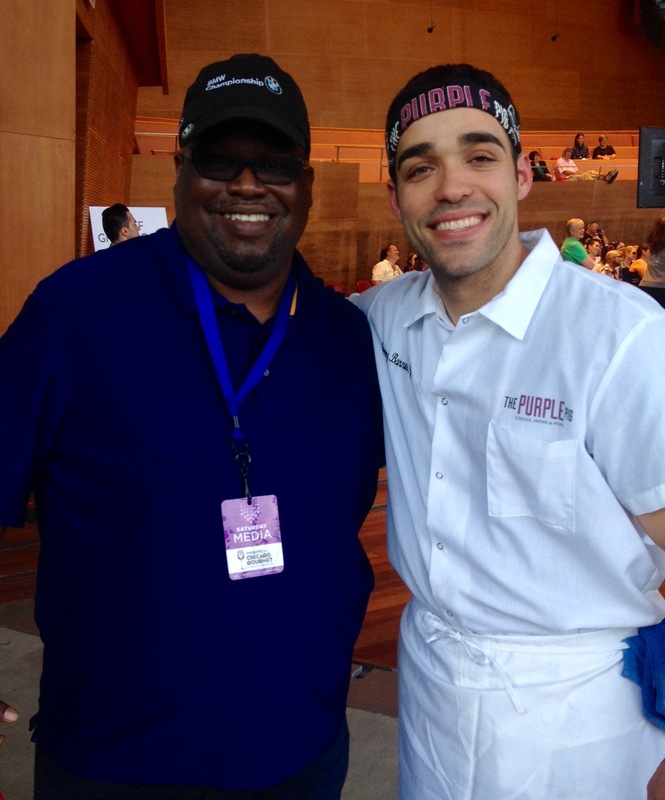 ROKER RADIO 96 CHICAGO GOURMET 2015! On this edition of Roker Radio it’s Chicago Gourmet 2015! We’ll hear from some of the greatest chefs from the hottest restaurants in Chicago! We’ve got you covered, Fat Rice, Longman and Eagle, Old Crow Smokehouse, The Purple Pig, Dinosaur BBQ and more!